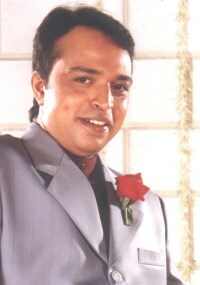 Welcome to the one & only Altaf Raja fan site on the Net! Although this isn't the Official Altaf Raja fan site, I'll try my best to include everything about one of my favorite indo-pop singer, including photos, a biography, a list of albums, and more. Comments & Ideas are welcome from everyone on any topic.